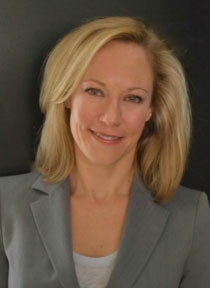 Dr. Heather Rorison attended Pittsburgh University. She went on to graduate with distinction from Pittsburgh University School of Dental Medicine. She is a member of the American Dental Association, the North Carolina Dental Society and Charlotte Regional Chapter Dental Society. Dr. Rorison attends numerous continuing education courses each year in restorative and cosmetic dentistry.